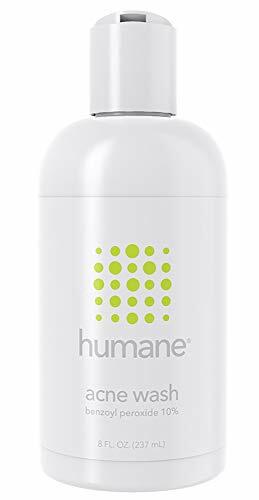 Humane is a benzoyl peroxide-based product, specially designed for the treatment of acne. It is suitable for acne breakouts, affecting the face, body and back area. 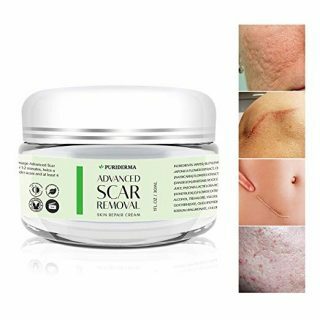 The company produces sais it kills bacteria and helps prevent breakouts, therefore we are going to verify the authenticity of this information in the current article. It is not recommended for people with sensitive skin! Each product contains 8 oz. or 236 ml acne wash. The basic ingredient, Benzoyl Peroxide, is a powerful medication that kills acne-causing bacteria directly in the pores where pimples start. 2 Is Humane Acne Wash good? 4 How to apply Humane Acne Wash? 5 Does Humane really work? 7 How much does Humane cost? 1) Loosen the pump’s collar and remove the pump. 2) Hold onto the pump base (not the bottle), and turn the nozzle in the direction of the circular arrow to release. 3) Firmly reattach the pump. Comment from discussion Mild/severe acne, should I resort to benzoyl peroxide?. Is Humane Acne Wash good? The product is designed for acne treatment, it rapidly kills bacteria and helps prevent future breakouts. It is not recommended for people with sensitive skin, as it is quite aggressive. it is Benzoyl Peroxide-based  which is often is used to treat mild to moderate acne. More than 70% of all the customer’s reviews available claim that the product is very effective. The product is fragrance-free, which is well received by the customers, as this way skin irritation may be avoided. A remarkable number of people (both teenagers and adults) have posted excellent comments and have included before and after photos of their improvements as well. Like any other cosmetic or medicinal product, the use of anti-acne products containing benzoyl peroxide may have some side effects. The most common side effects include redness, drying, and scaling of the skin. Acne sufferers can certainly benefit from the anti-inflammatory properties of both the active and inactive ingredients in the Humane formula. 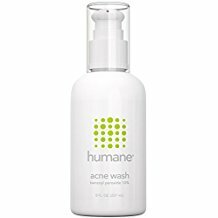 How to apply Humane Acne Wash? The directions indicate to apply an even layer to damp skin and gently massage into affected area. You should then leave it on the skin for at least 1 minute (3-5 minutes if can also be tolerated) then rinse well. follow with an oil-free moisturizer. • For best results, use 1-2 times a day. After rinsing well, follow with an oil-free moisturizer. You will have best results if you use the product 1-2 times a day. It is highly recommended to test a small amount on healthy skin to avoid potential allergies and sensitivities. If any adverse reaction develops, discontinue the application. For external use only. Avoid contact with eyes. 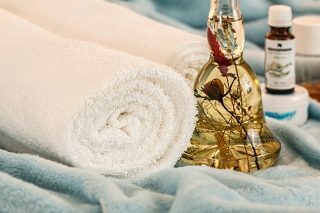 According to the impressive number of reviews available Online, the face, body and backwash is very effective for acne treatment, having a large number of customer comments and the satisfaction rate among them. I’ve had poor experiences with over a dozen different acne products. Many of them did not do a good job at clearing up my breakouts, and some of them actually made my skin a lot worse. 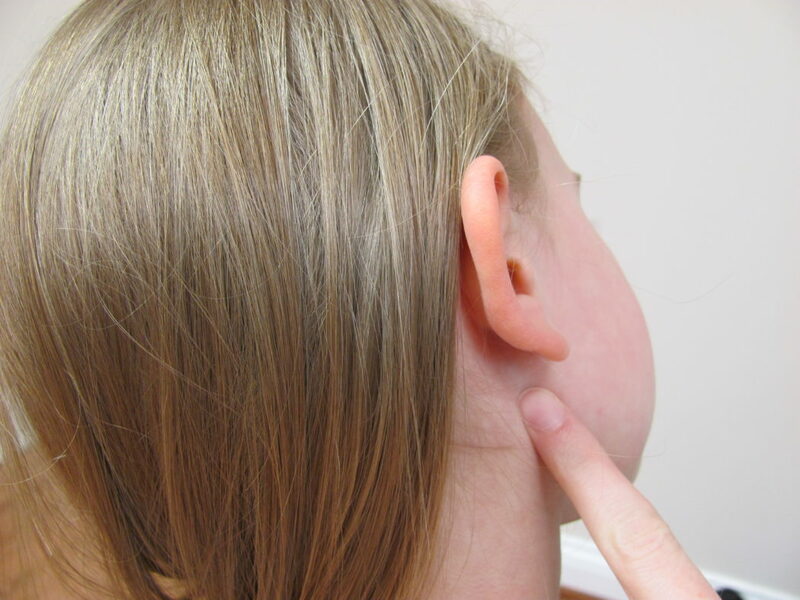 Another one with severe acne informs about minor but very promising changes in the skin appearance. He adds that the redness has definitely gone down significantly. A cystic acne sufferer has been using antibiotics for very long time and her skin got used to them. She then purchased Humane Acne Wash and informs about the gradual improvement in her condition. My skin is very dry after using it and flakes for days and breaks out more. The company was very response to my review and offered a full refund. Even though the product did not work for me, I can say their customer service is excellent. How much does Humane cost? As expected, depending on where you buy the product, the price will vary. Generally, Humane Acne Wash is not a pricey product, you can even get some discount if you purchase the product online. Customers consider the price of the product approximately acceptable since it is similar to other products designed for acne treatment.